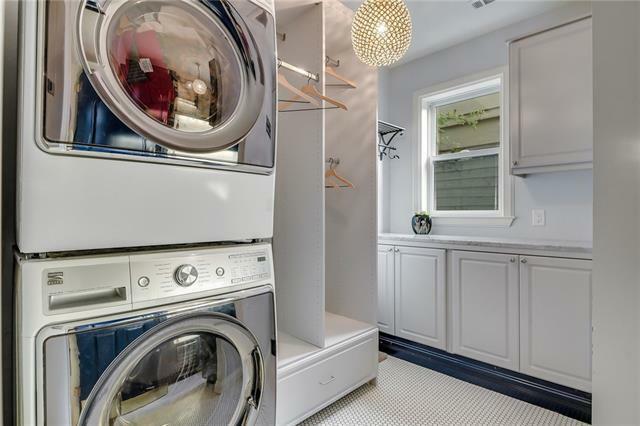 Move right in, the work&apos;s already done! 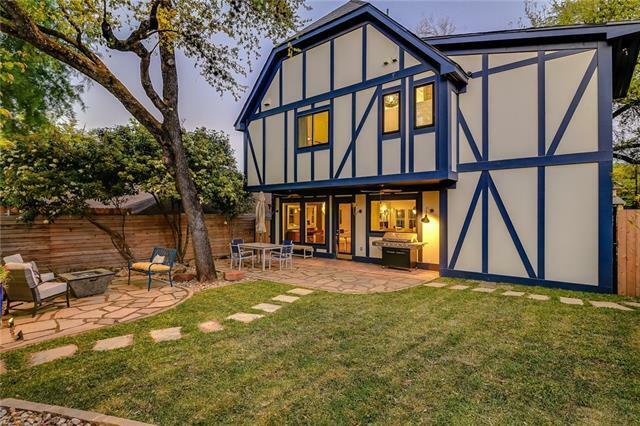 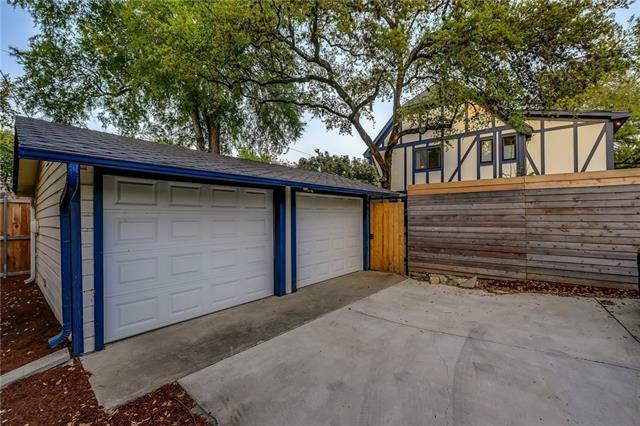 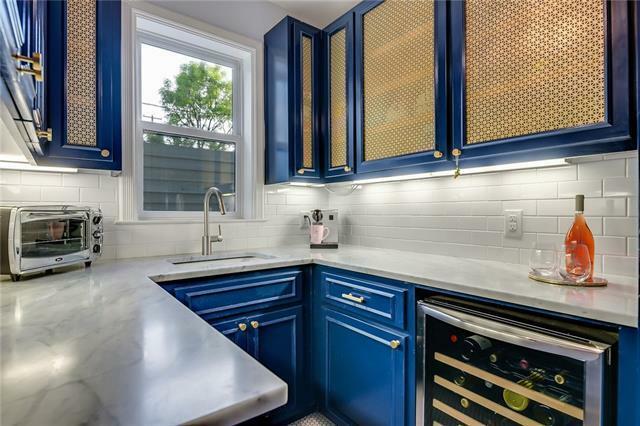 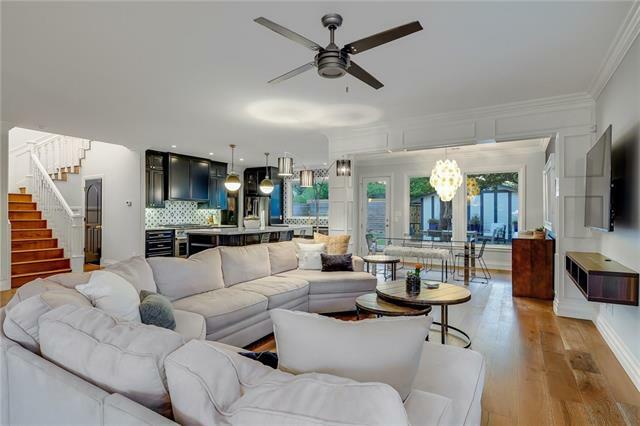 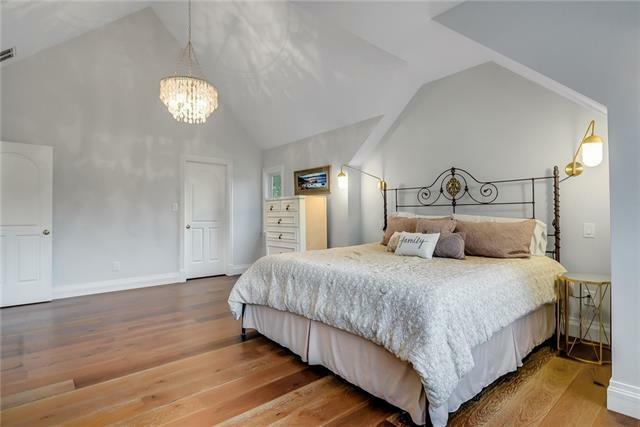 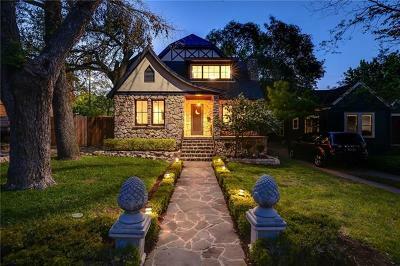 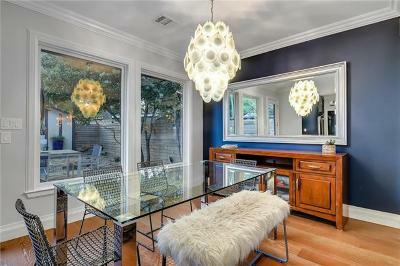 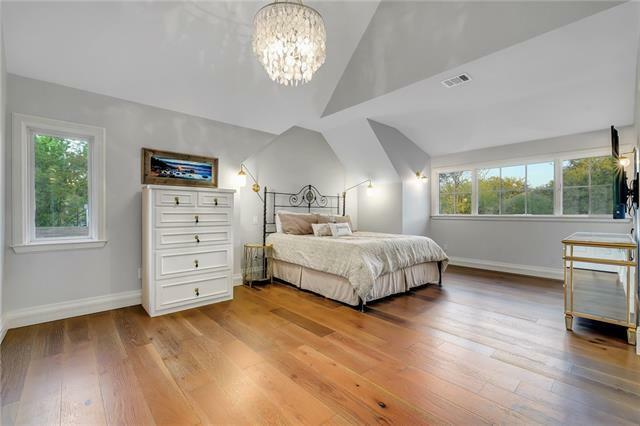 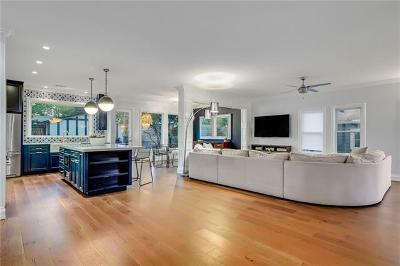 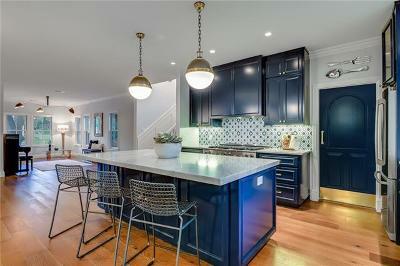 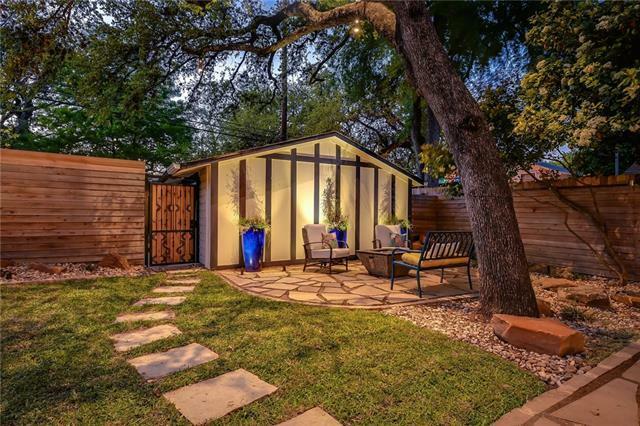 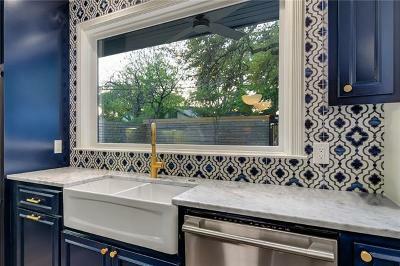 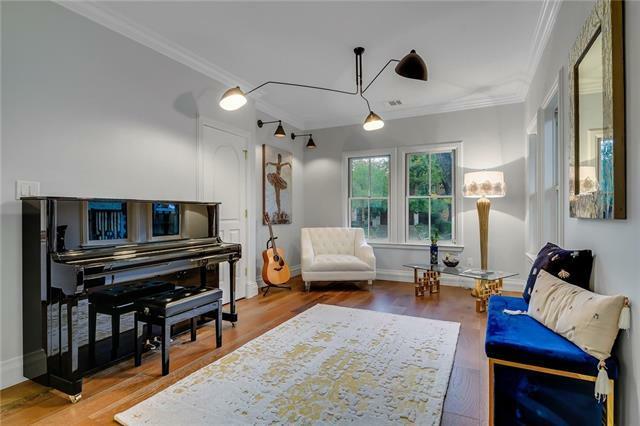 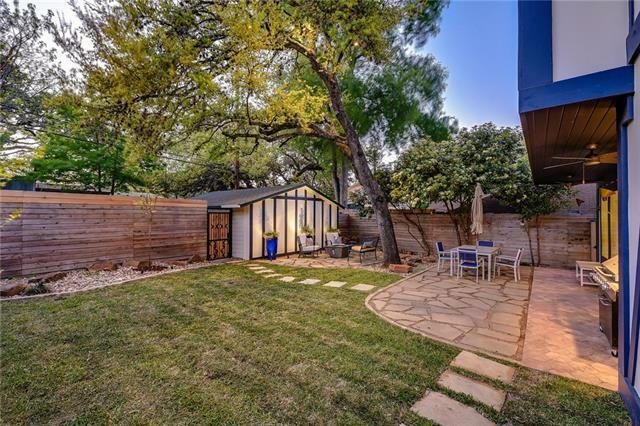 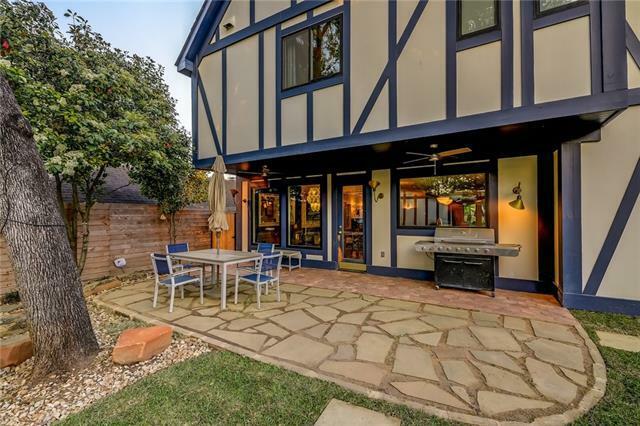 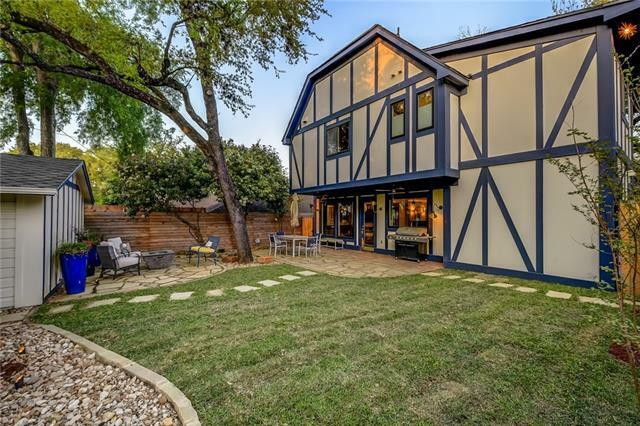 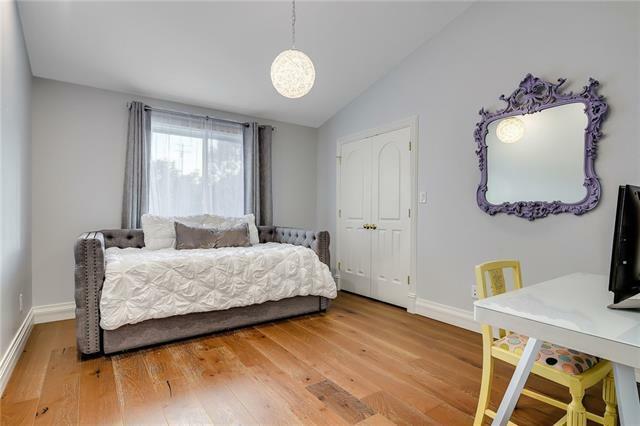 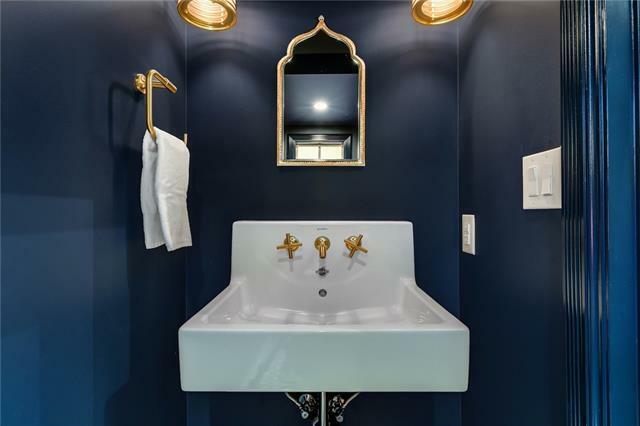 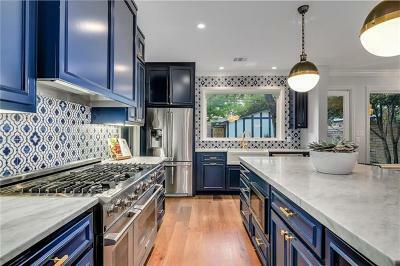 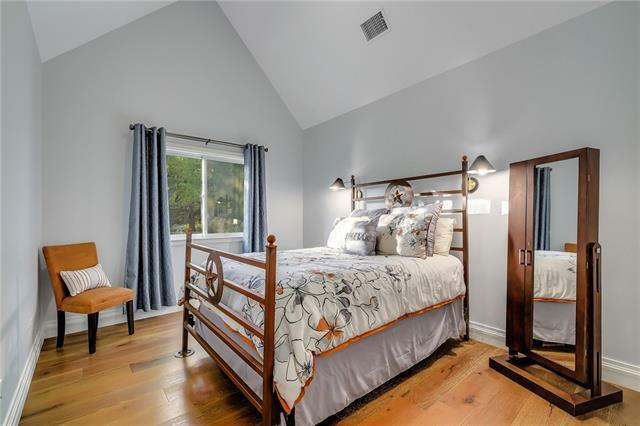 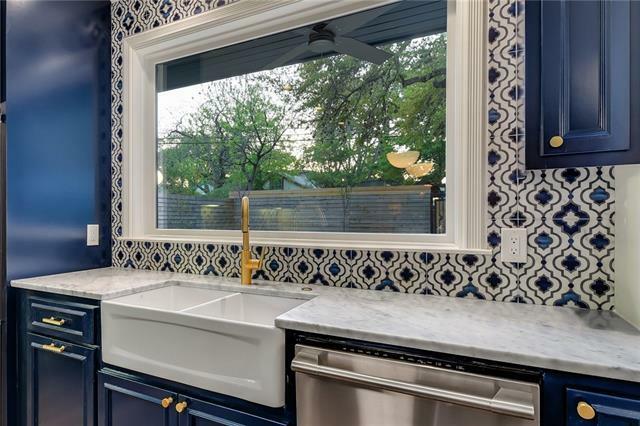 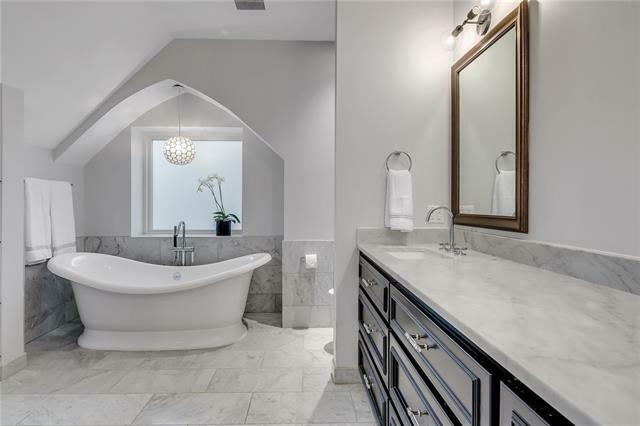 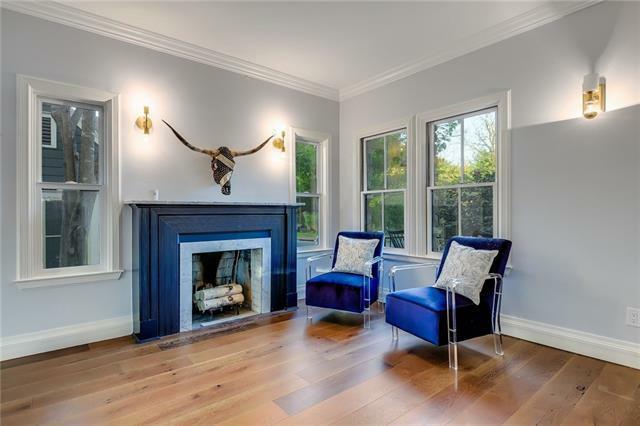 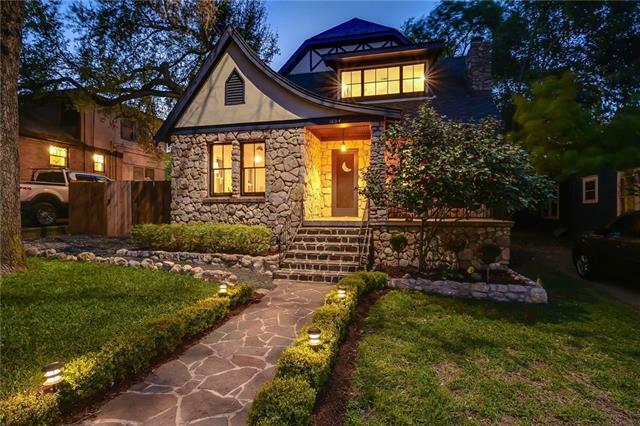 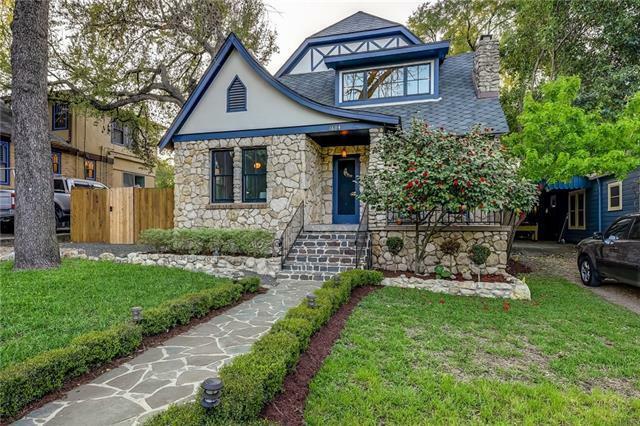 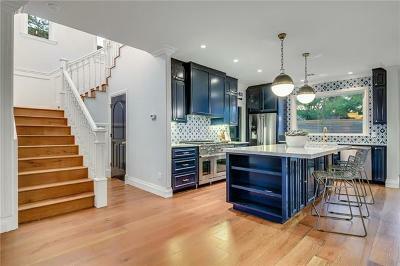 1930&apos;s "Story Book" Bungalow in the nostalgic & highly sought-after Travis Heights. 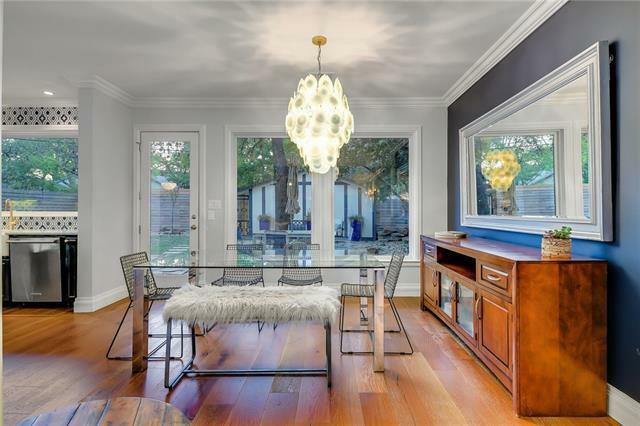 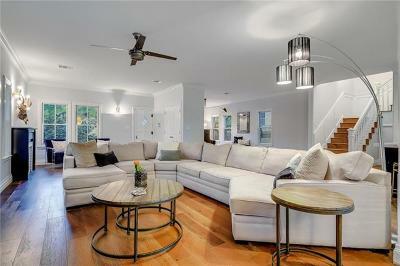 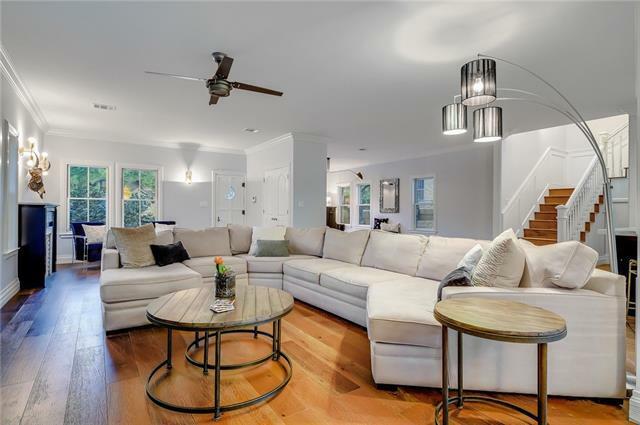 Beautiful open floor plan w/ picture windows that draw nature indoors (no carpet in house). 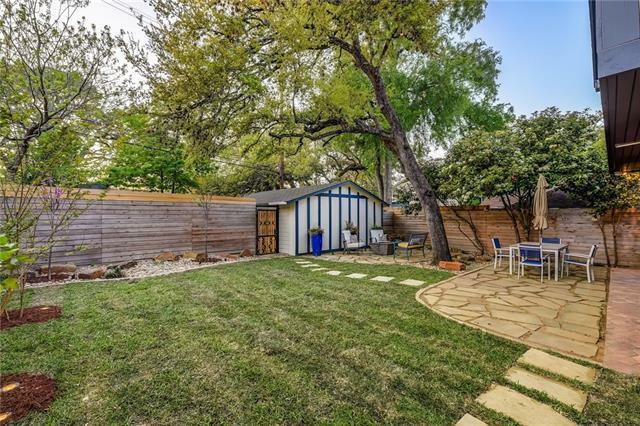 An easy walk to Town Lake, the Norwood estate dog park, restaurants & more. 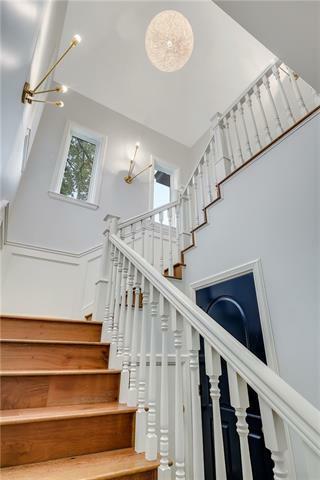 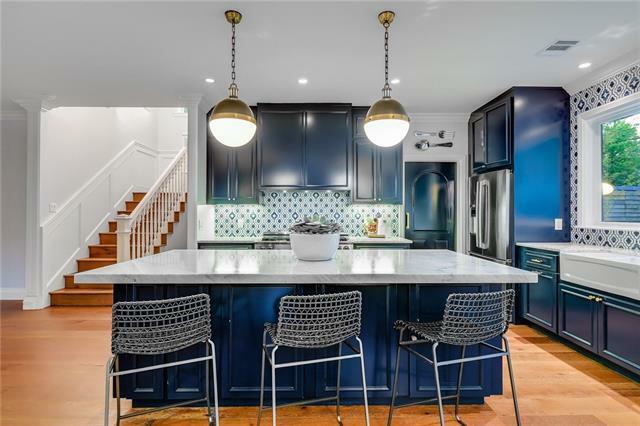 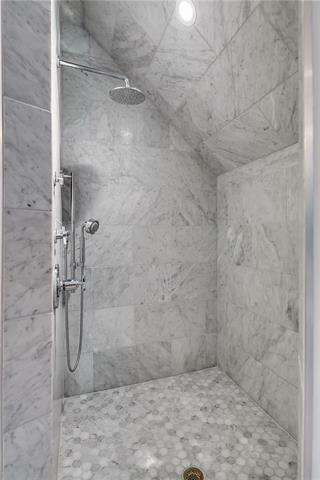 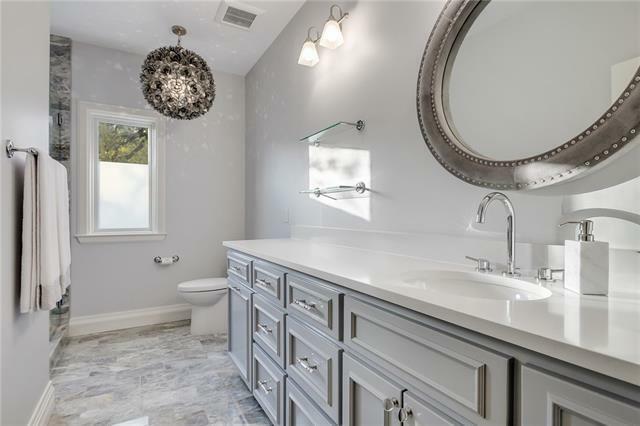 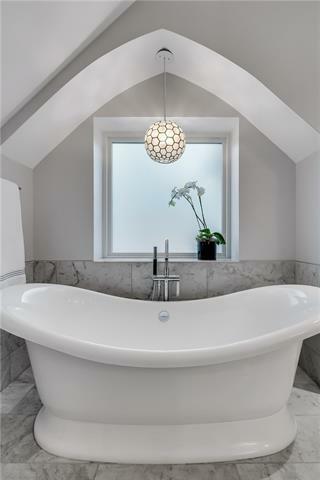 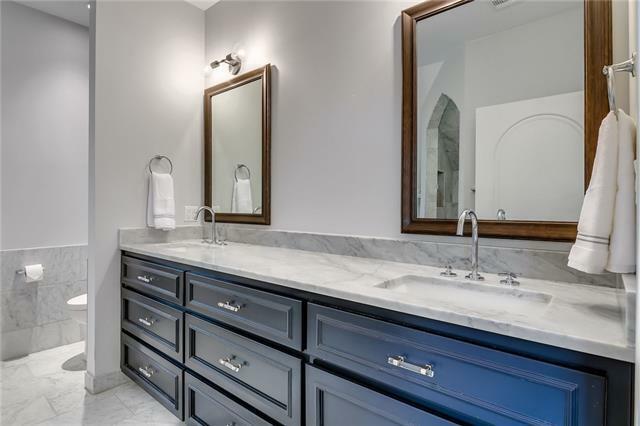 Inside you&apos;ll find interesting details that will hold your attention, along w/ the traditional beauty of hardwoods & stone counters. 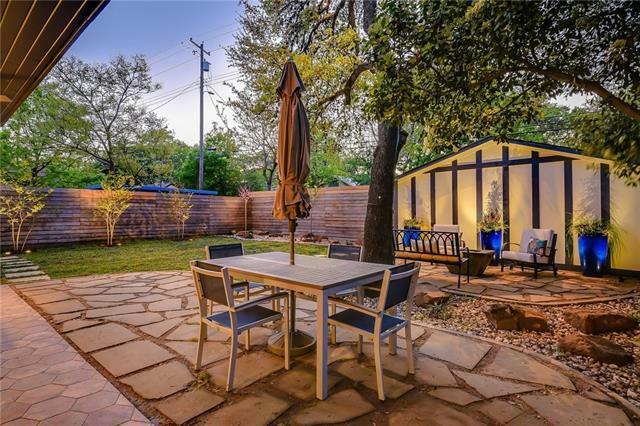 Private backyard ready to entertain. 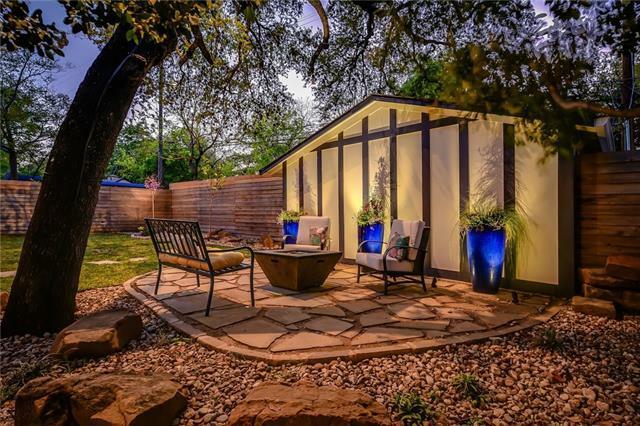 Just MINS from all the things ATX is famous for.